Once the flowers, shrubs, and trees are planted, the work has only just begun! Pruning your plants as they grow is essential to keeping them healthy and beautiful. It can also be very time consuming. 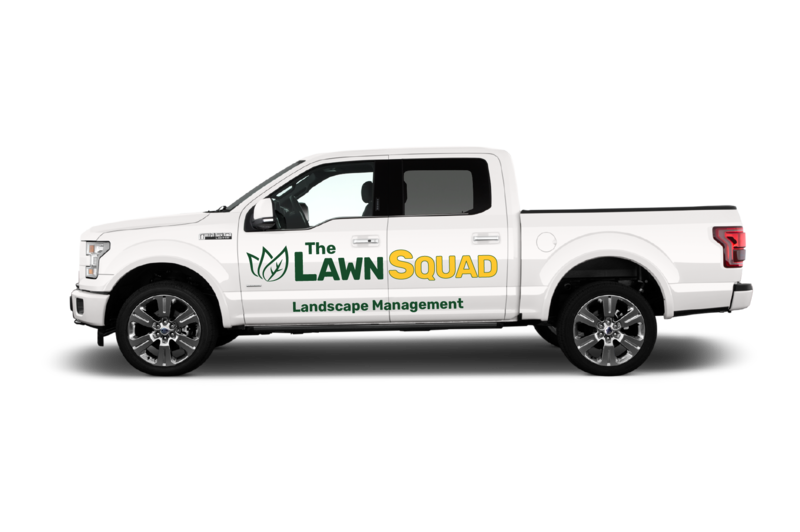 Let the Lawn Squad do the pruning so that your yard can be one of the best in Bloomington! We’ll take care of the flowers, shrubs, and trees in your yard to make it as beautiful as possible.